This was originally posted by me at http://blackanddarknight.wordpress.com (no longer available) on July 18, 2013. Genre & Length: Picture book, 72 pages. This is not a book for children. Pacing: Um… it’s a picture book. It moves pretty fast, just because of that. Writing Style: This book is seriously not for children. It’s dark and twisted and… yeah, it’s awesome. 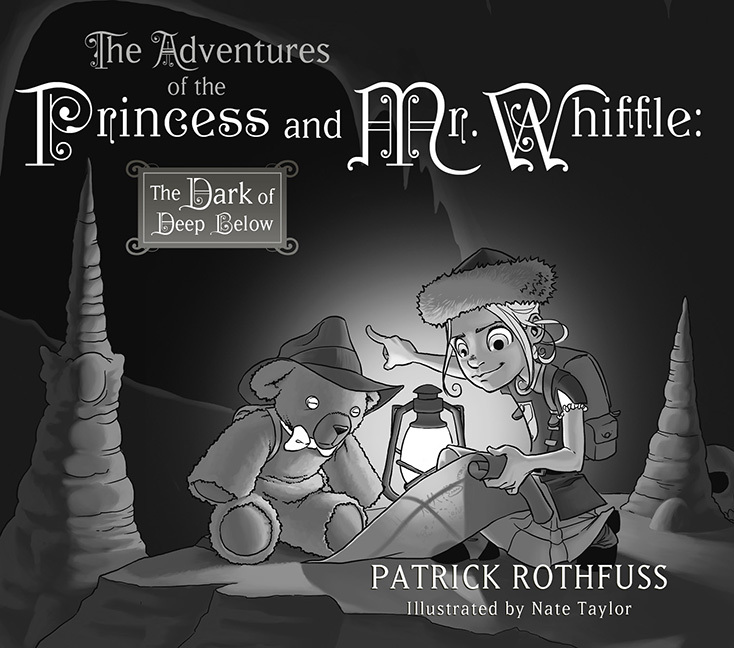 I had the privilege of hearing it read aloud by Patrick Rothfuss at the OWFI Famous Author’s Banquet back at the first weekend of May. When he got to the end, I was wide-eyed with horror, and trying not to laugh too loudly. Yes, it is possible to do both those things at once. But seriously, don’t read it to your children expecting a sweet little bedtime story. This is not a book like that. Would I read this book again: YES. Also, there’s a sequel. I can’t wait to read it.